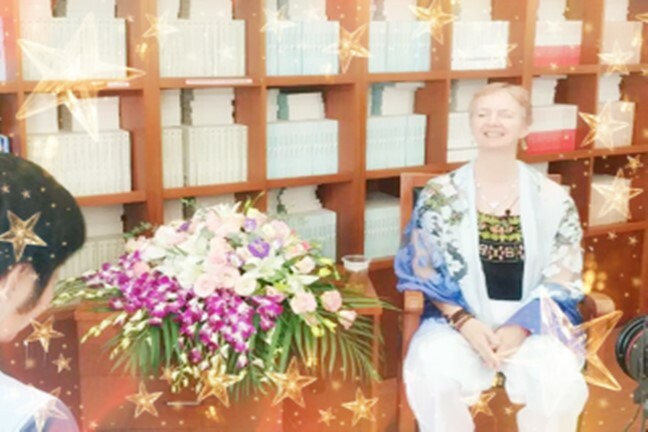 Rose Oliver named as: ‘One of the Most Influential Foreigners in China Over the Last 40 Years’! 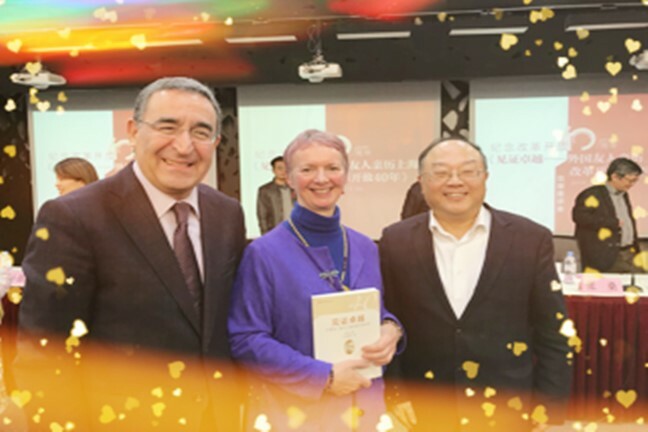 Home Events Rose Oliver named as: ‘One of the Most Influential Foreigners in China Over the Last 40 Years’! 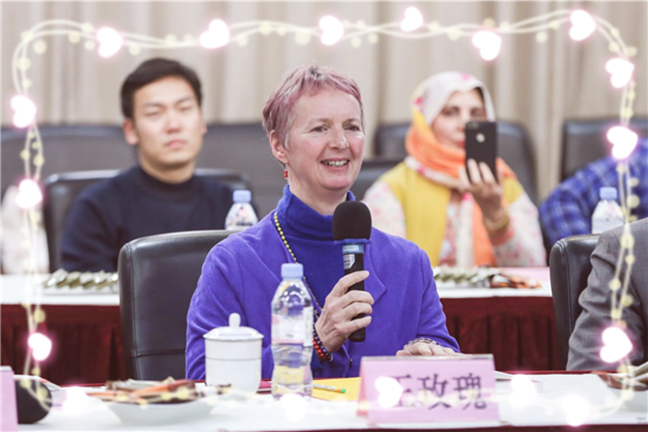 To round off 2018; Rose was honoured to be included with 39 other international movers and shakers, to be named as: ‘One of the Most Influential Foreigners in China Over the Last 40 Years’! 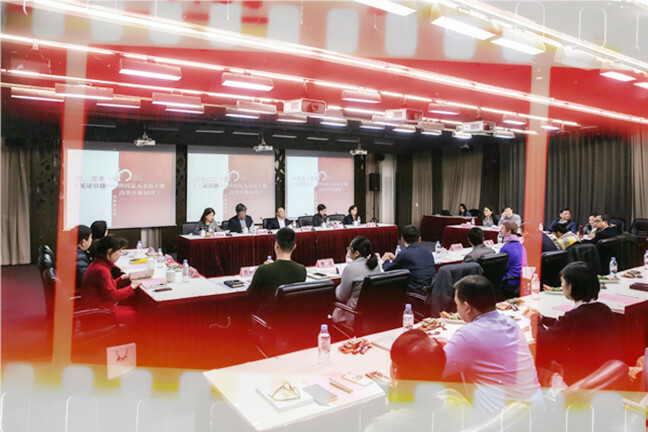 The 40 international recipients were also interviewed by the Shanghai Municipal Government’s official media, with their individual stories and hopes for China’s next 40 years, also featured in the articles. Thanks to everyone for all their encouragement and support over the last 25 years; Rose is grateful for everybody’s continuous support, friendship and encouragement. DDA hopes it can continue to provide insights into Chinese life, society and culture; helping to share more stories, cultural exchange, health arts and wellbeing around the globe for another 40 years too!